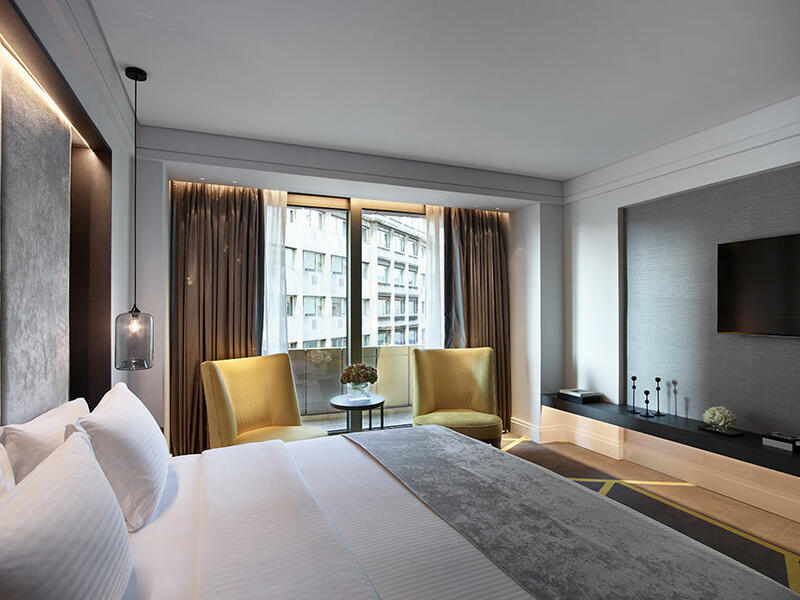 Designed to combine simplicity and luxury with the class of a high standard hotel. 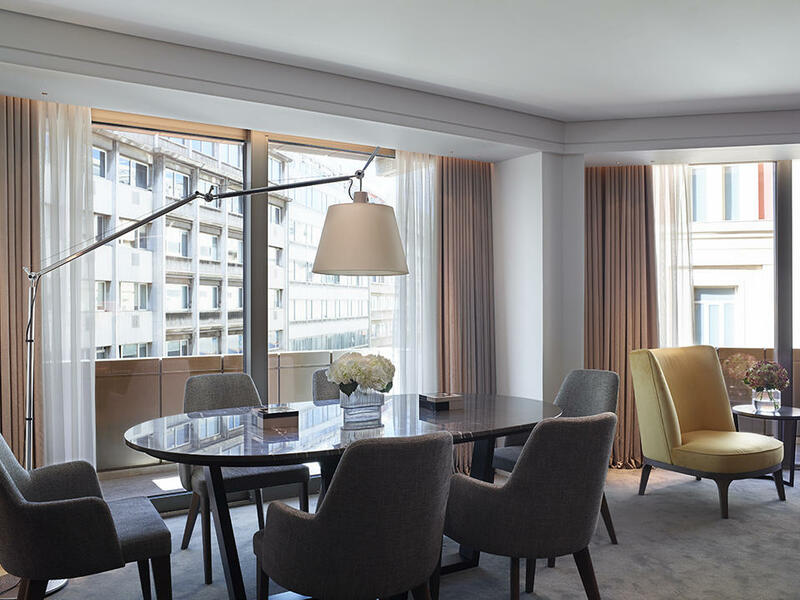 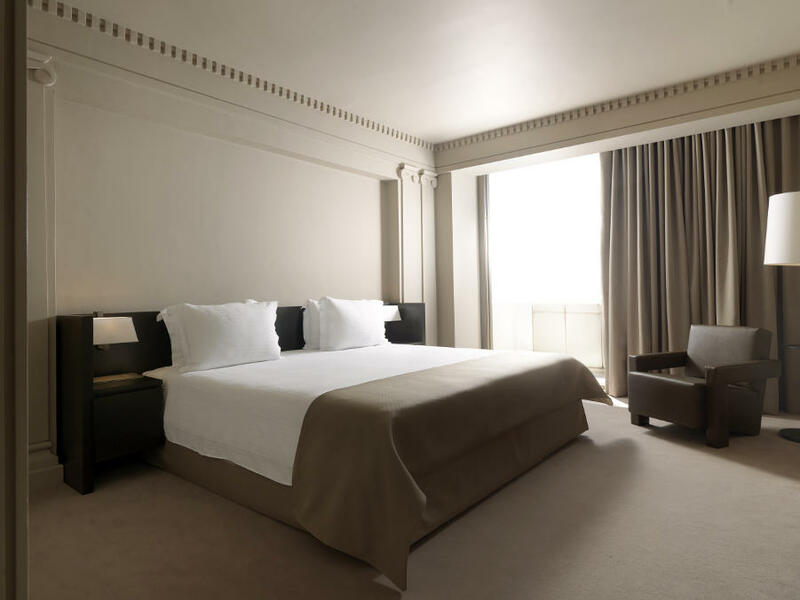 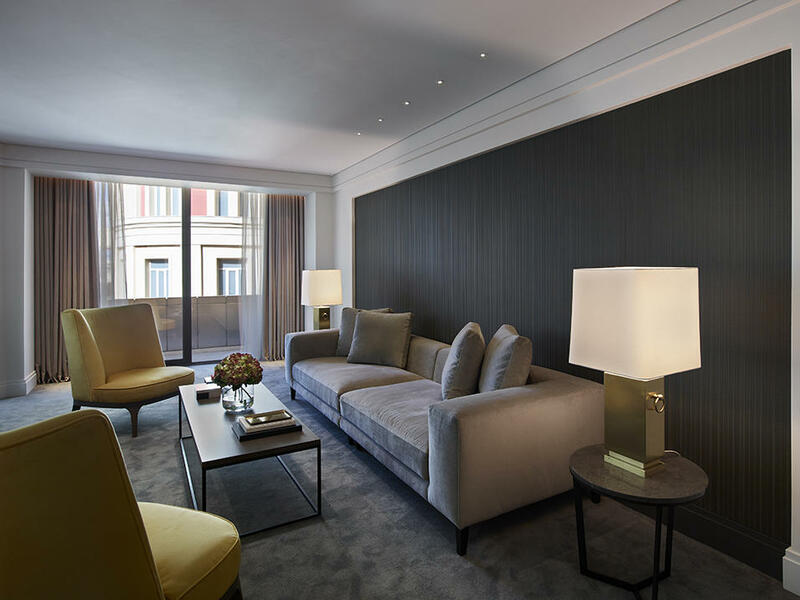 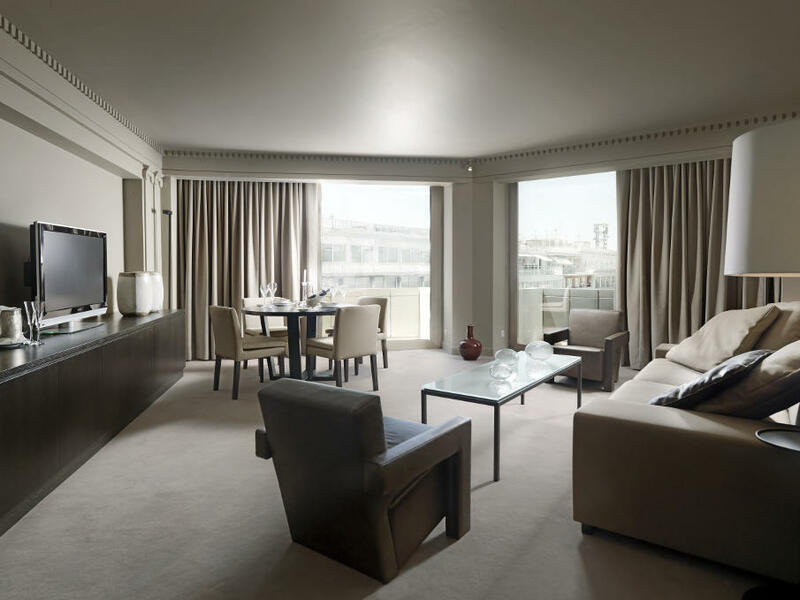 Overviewing the lively street of Stadiou and the classy pedestrian Voukourestiou Street, our Deluxe City View Suites are stylishly decorated with touches and considered coziness. 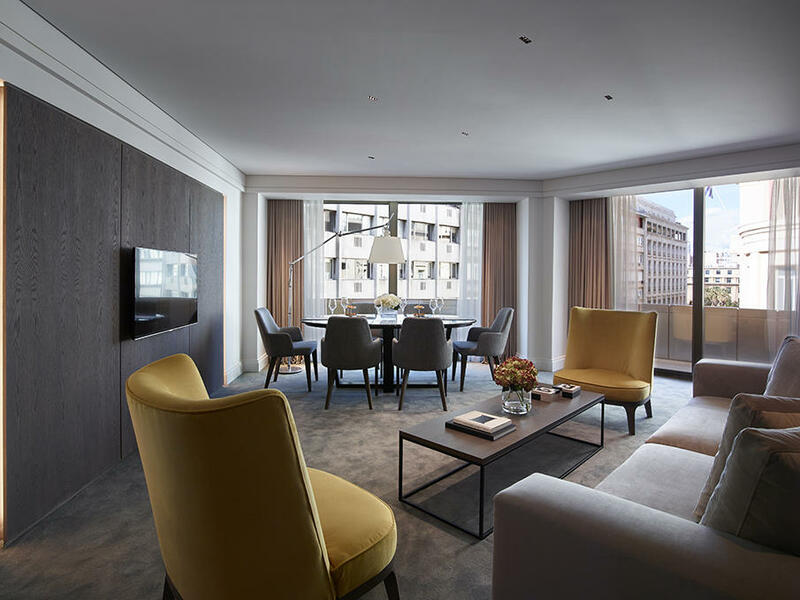 These suites offer ultimate comfort and are the perfect choice for a pause after a long day in the city. 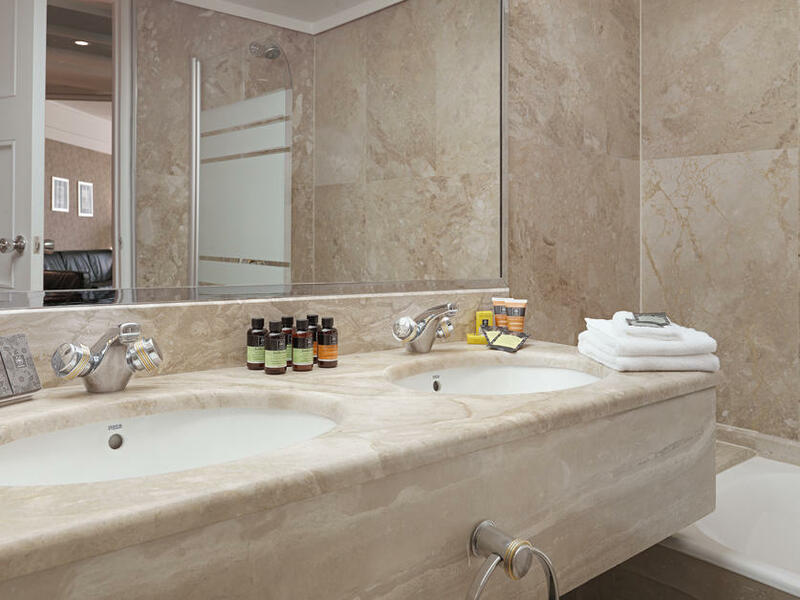 Create your urban sanctuary with luxury amenities, high quality linens and marble bathrooms in a relaxing and sophisticated setting.